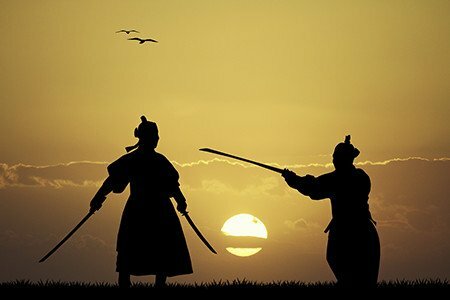 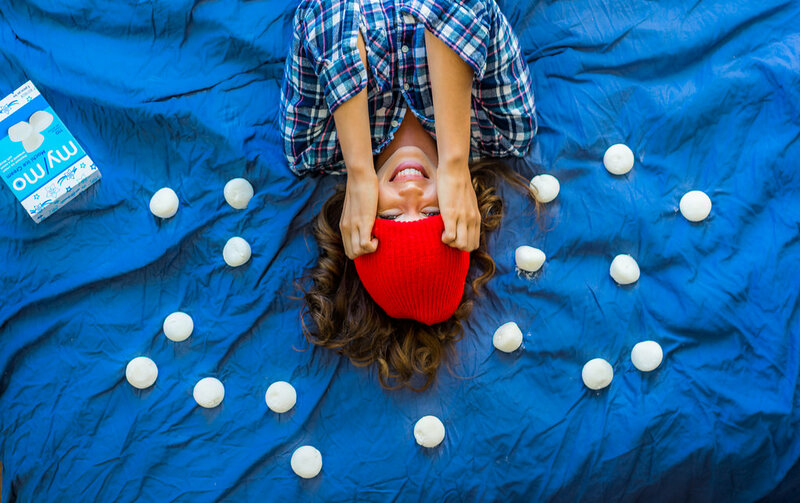 Happy 4th of July from your friends at My/Mo! 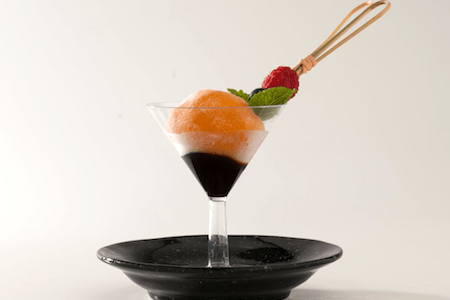 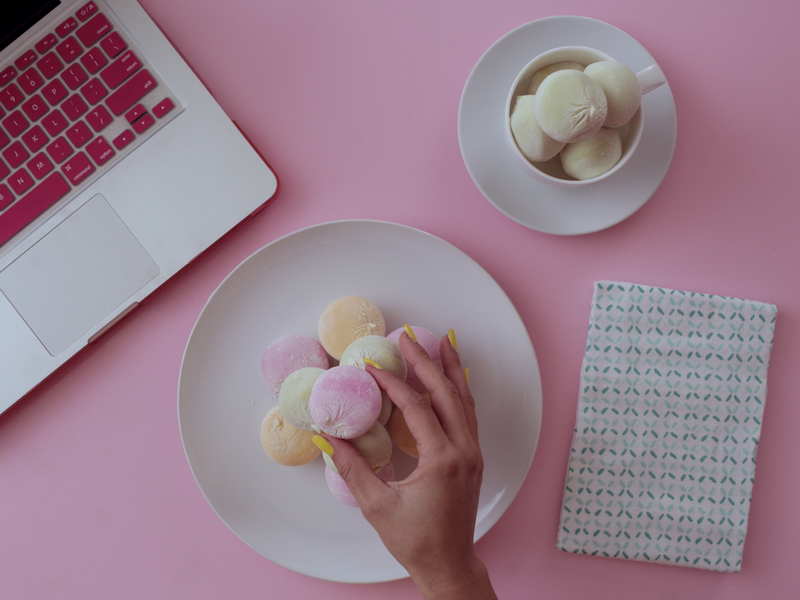 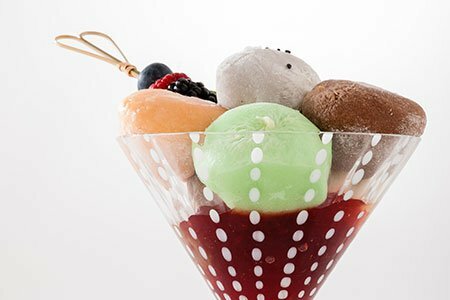 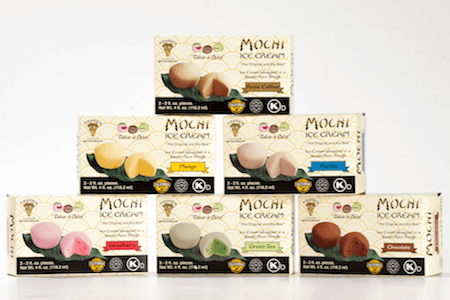 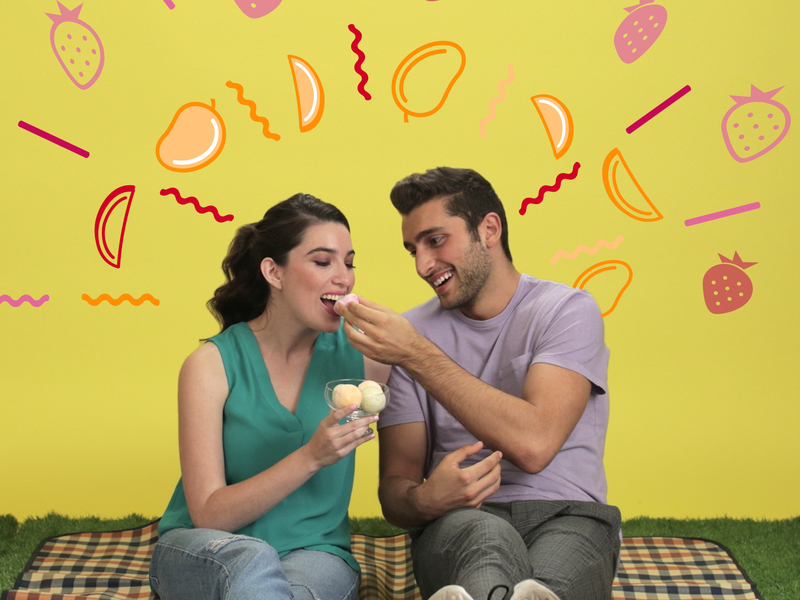 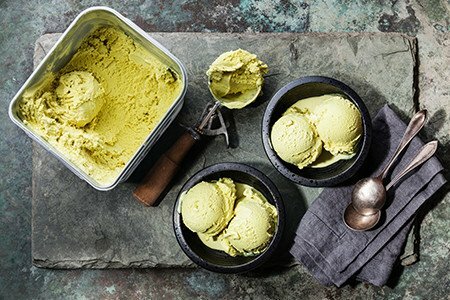 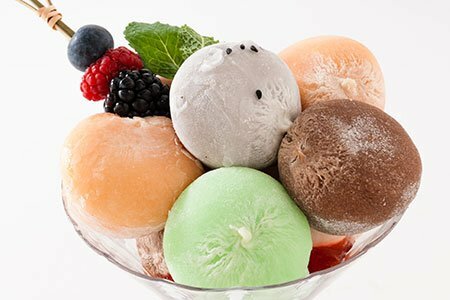 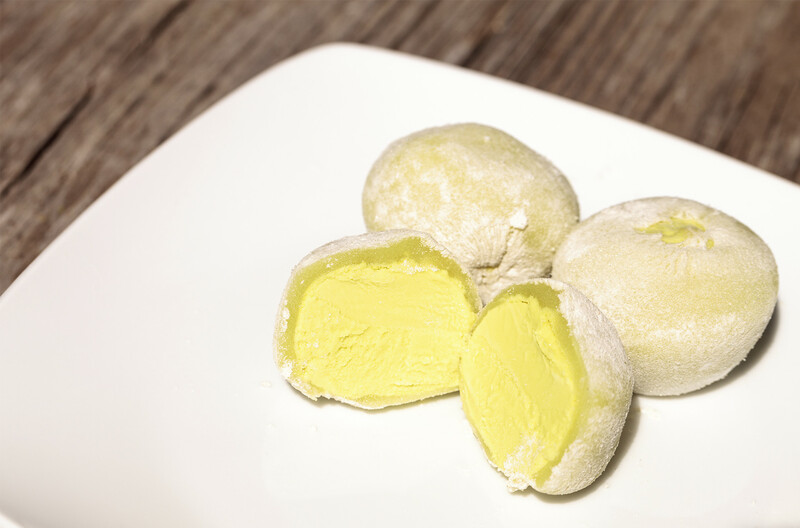 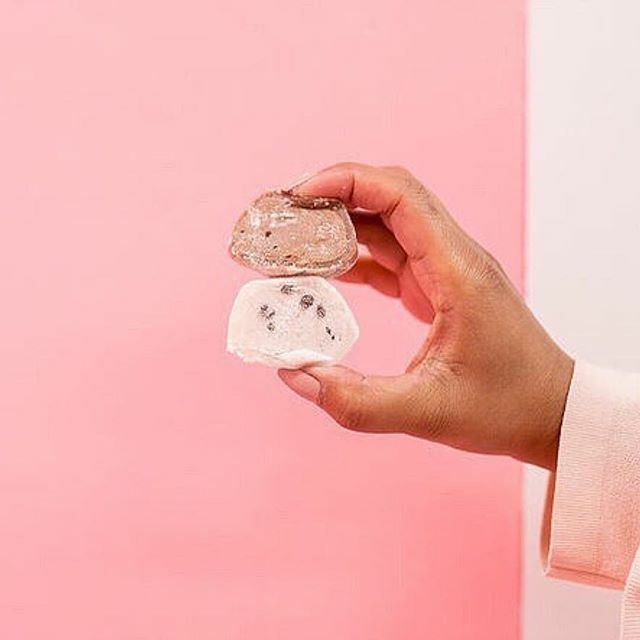 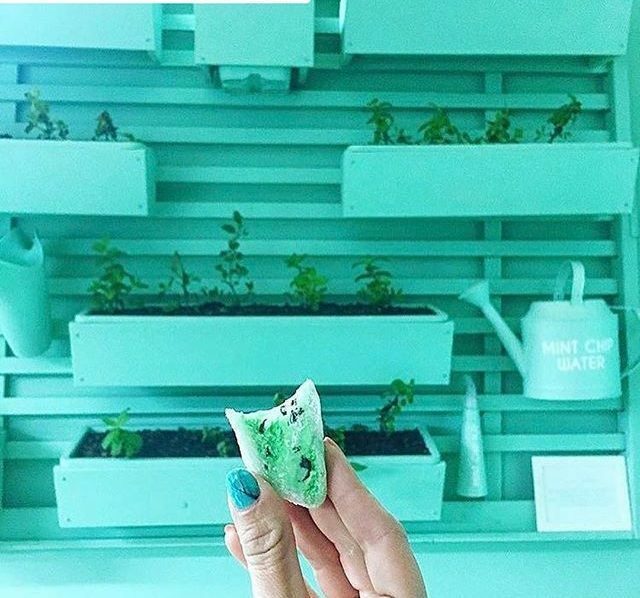 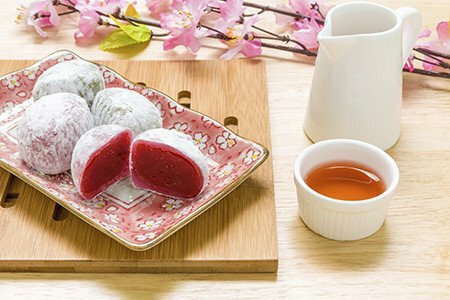 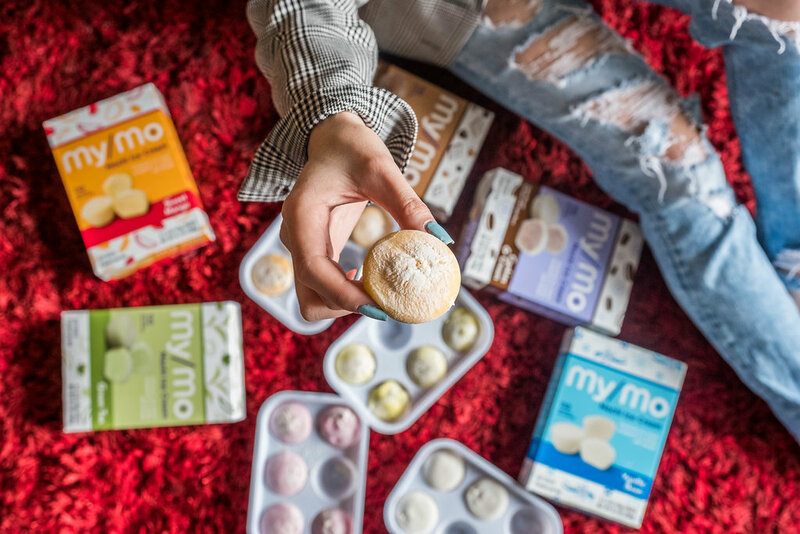 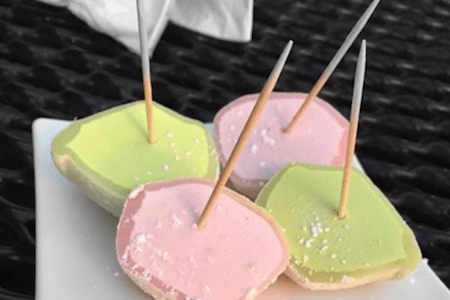 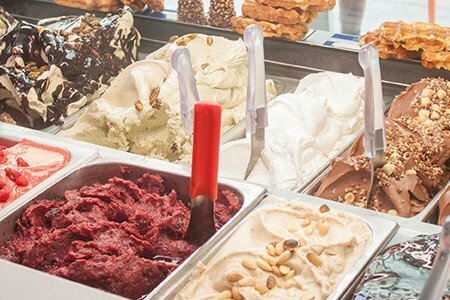 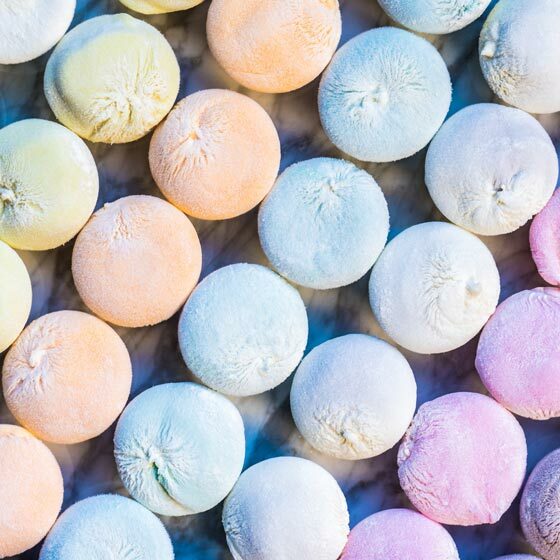 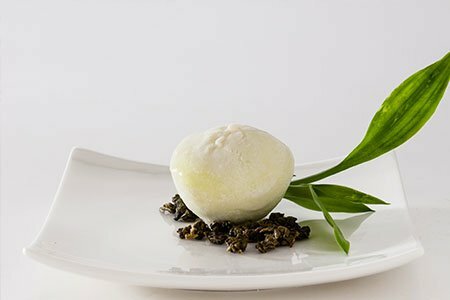 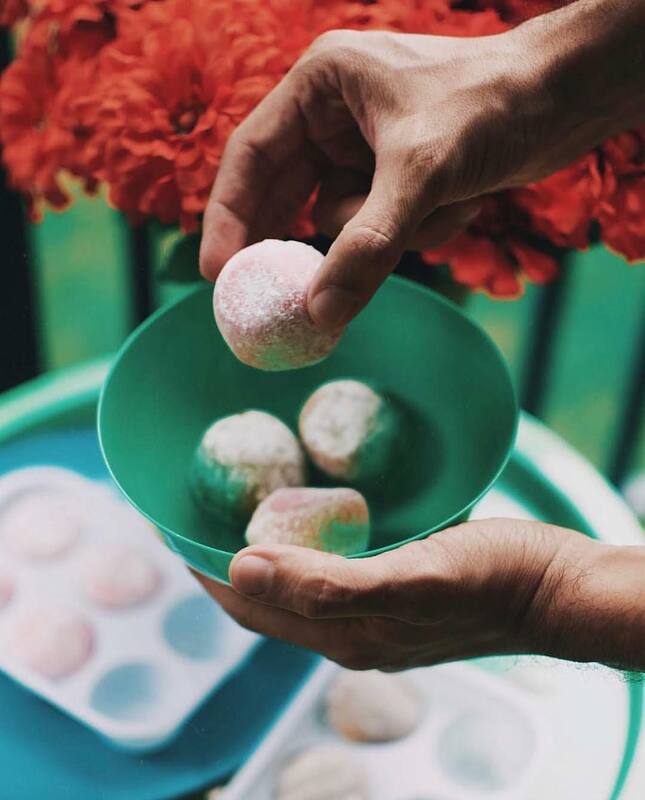 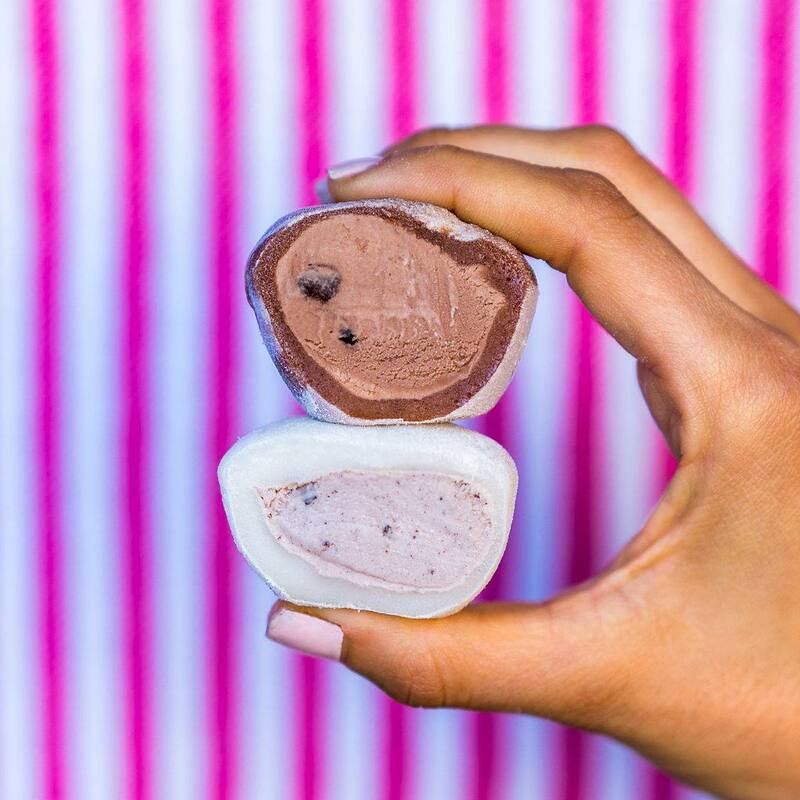 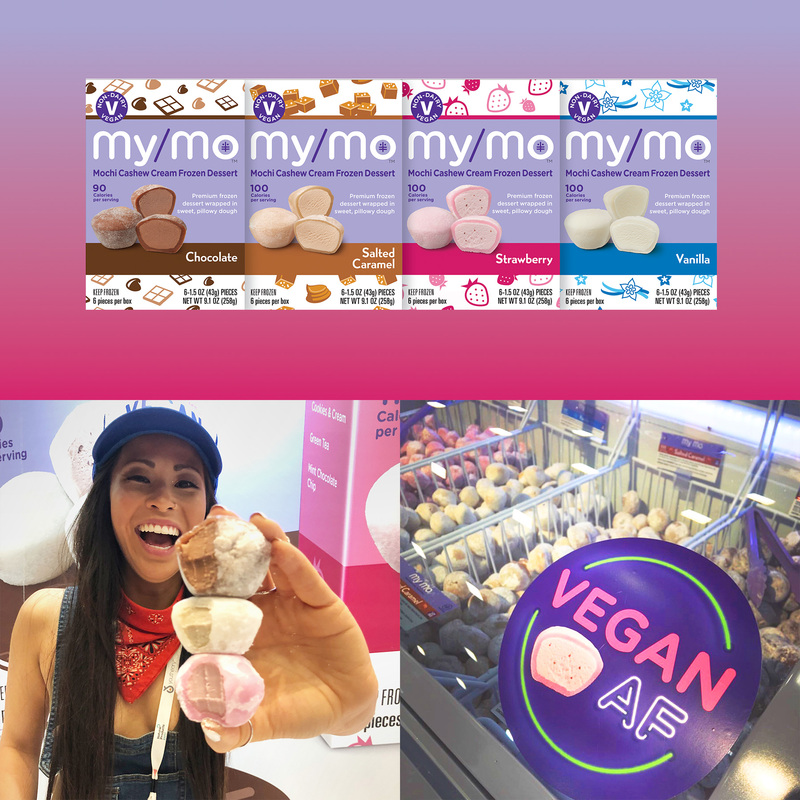 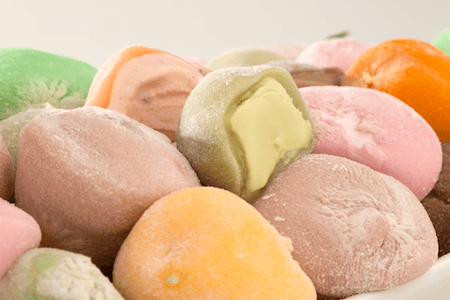 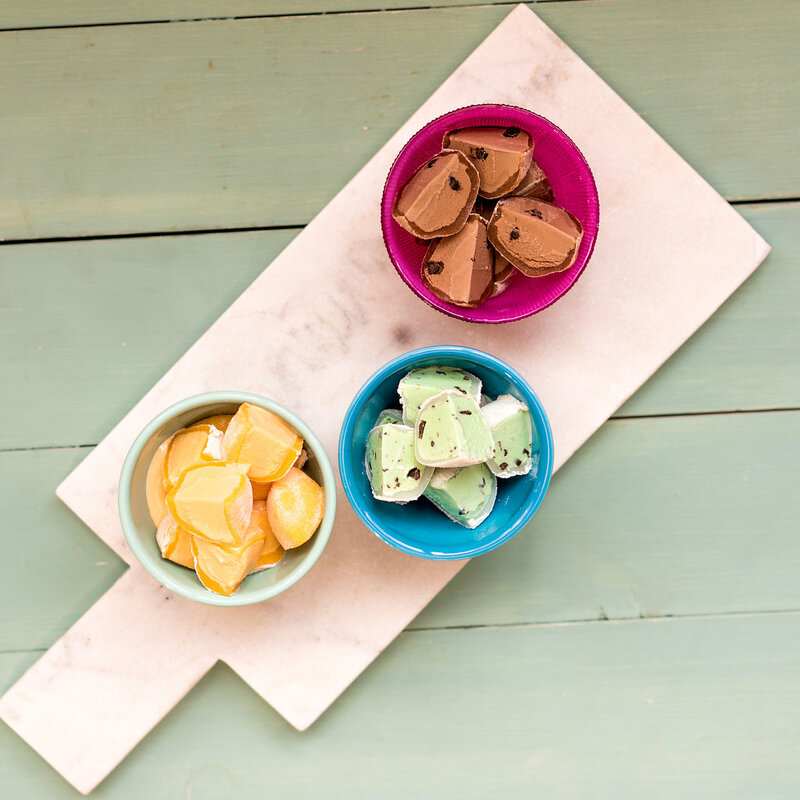 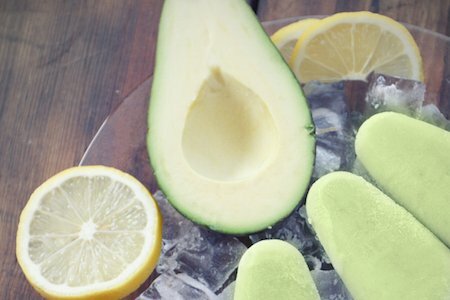 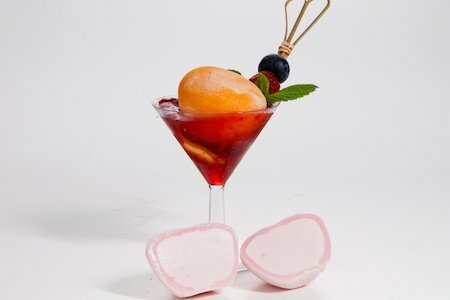 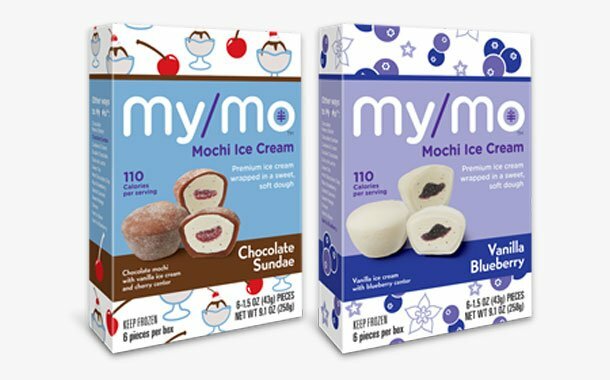 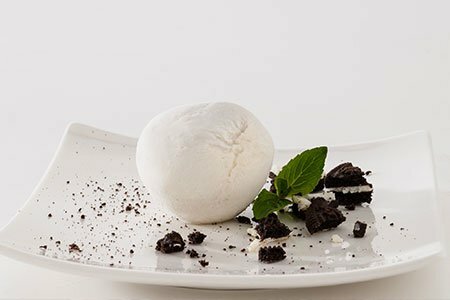 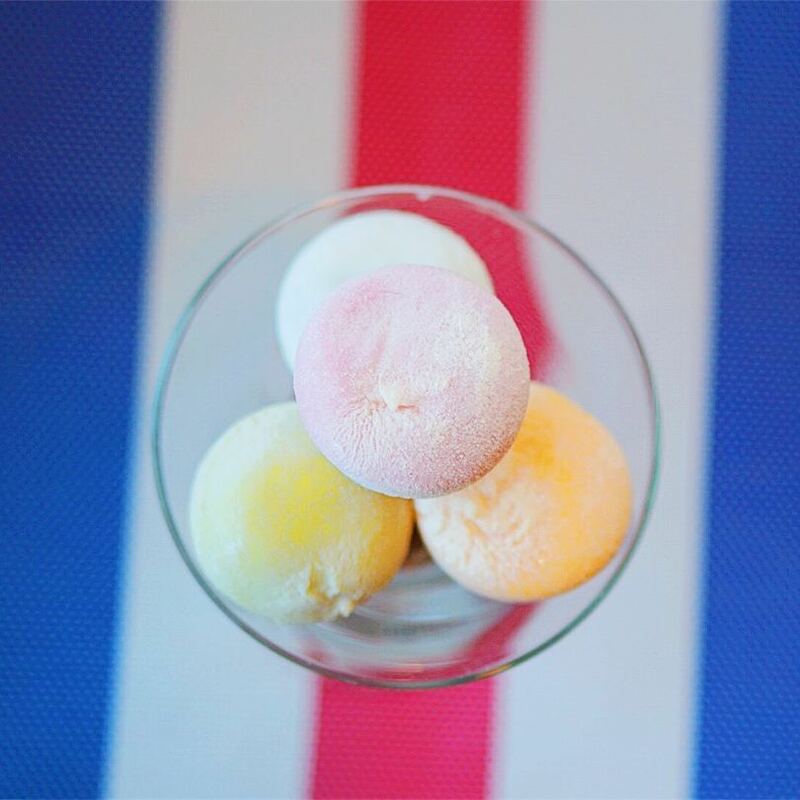 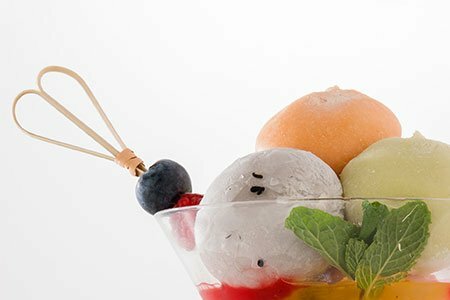 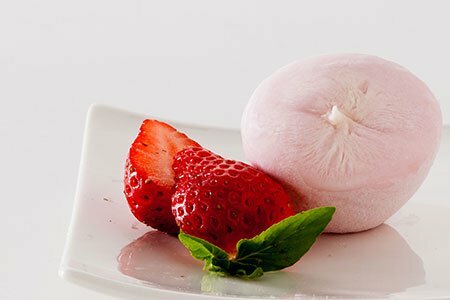 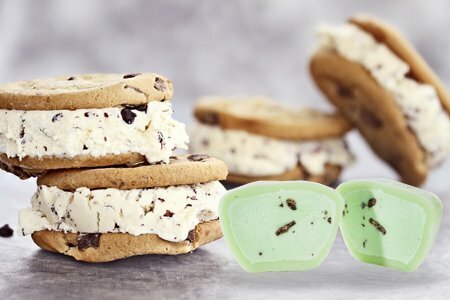 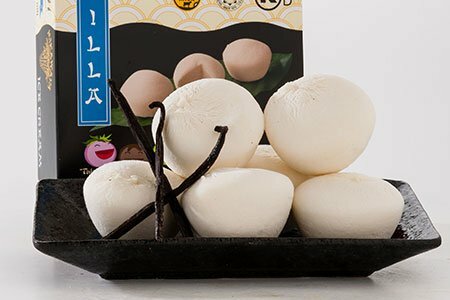 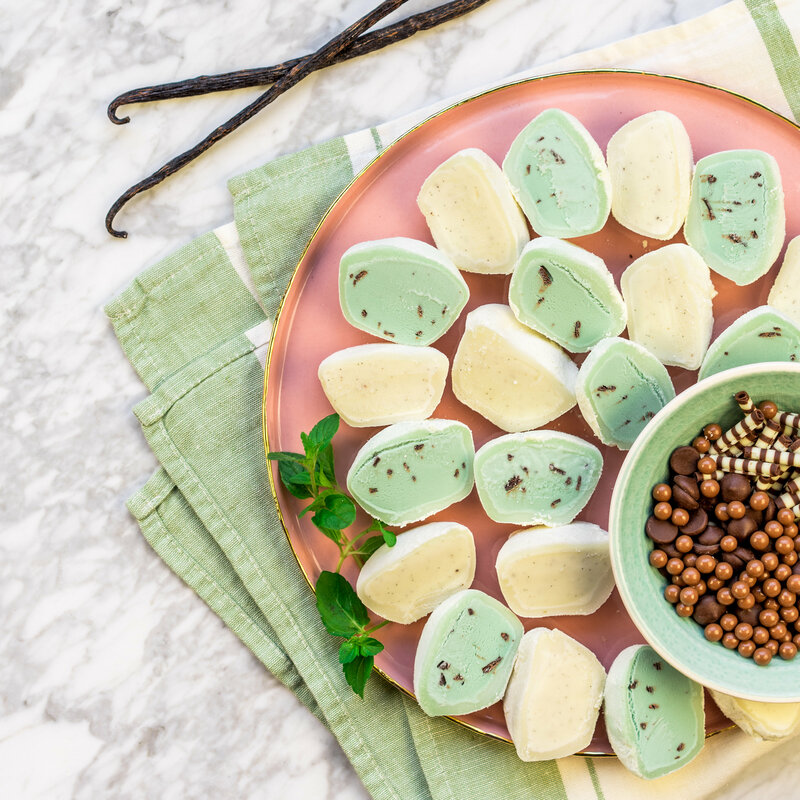 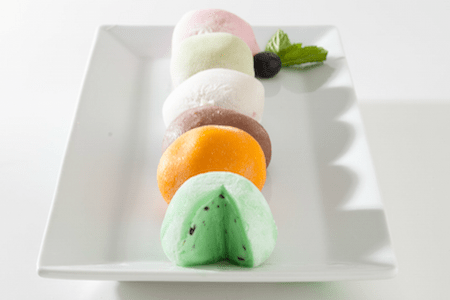 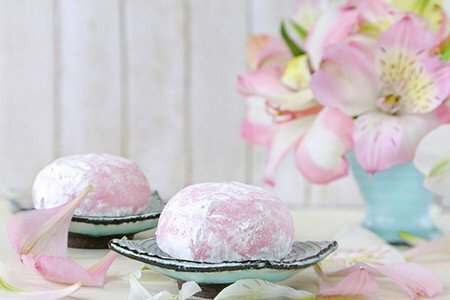 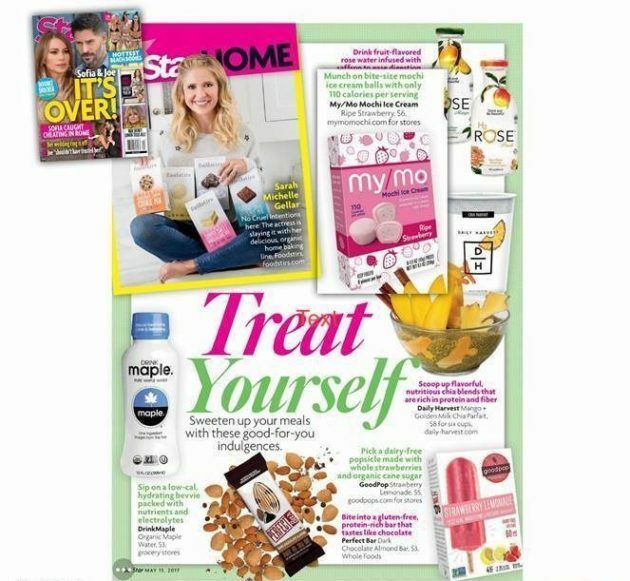 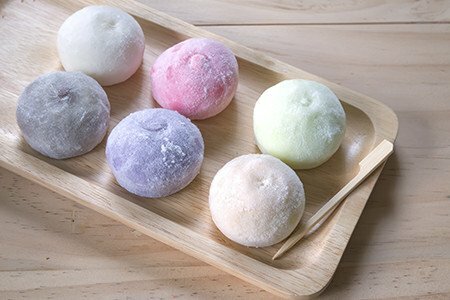 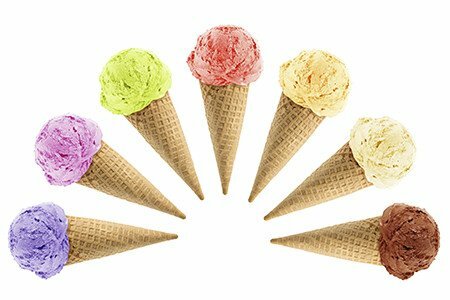 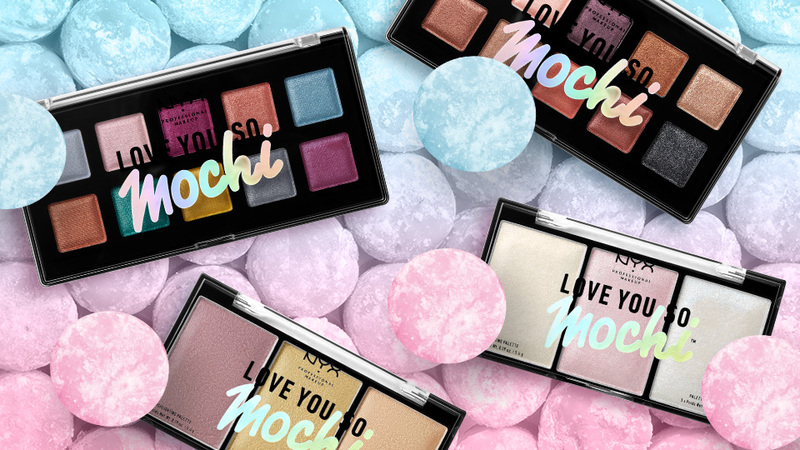 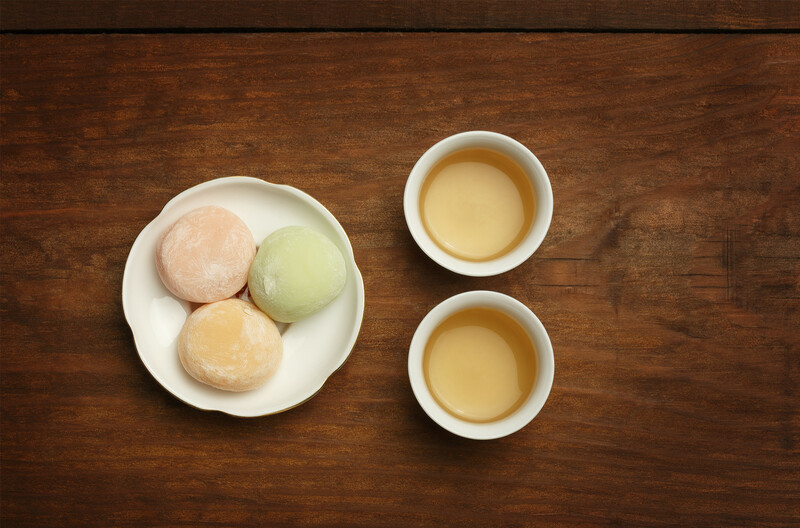 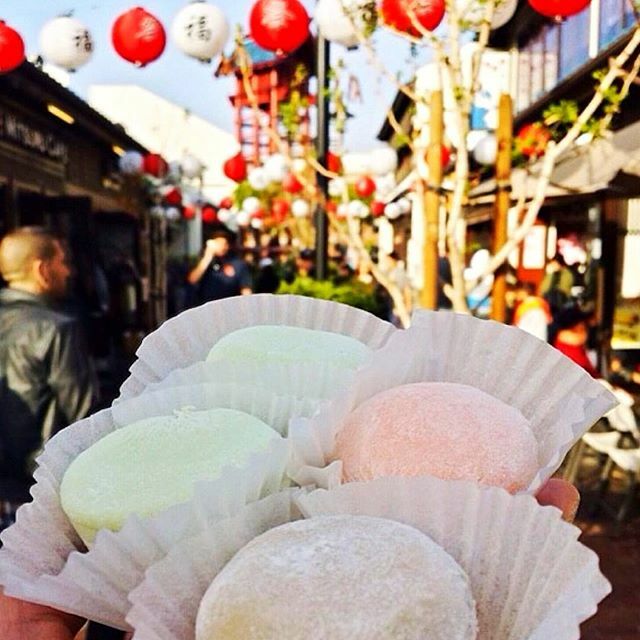 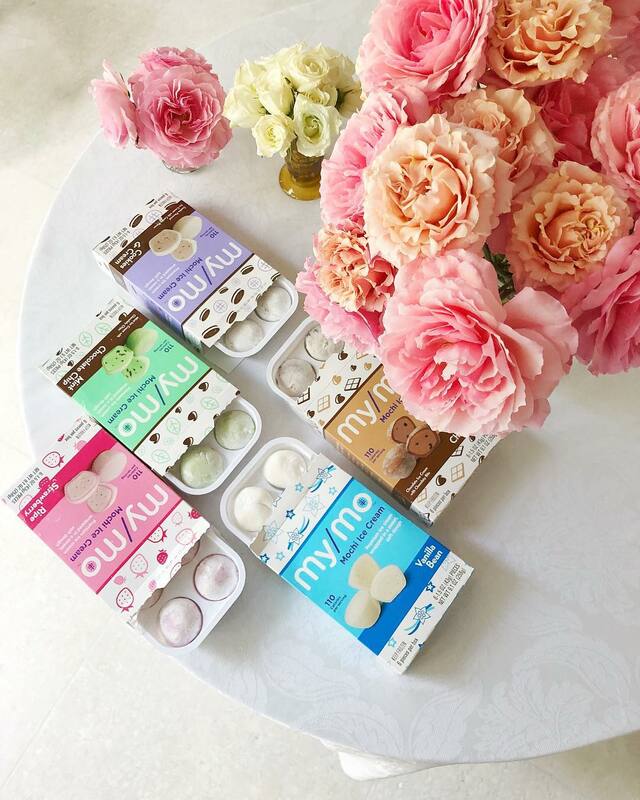 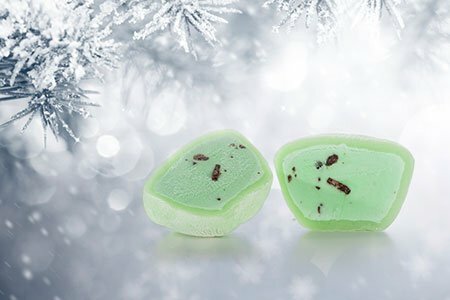 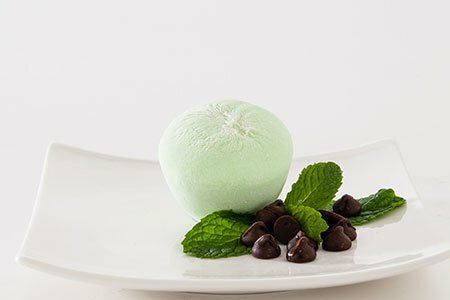 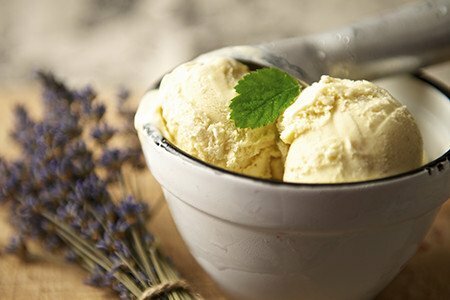 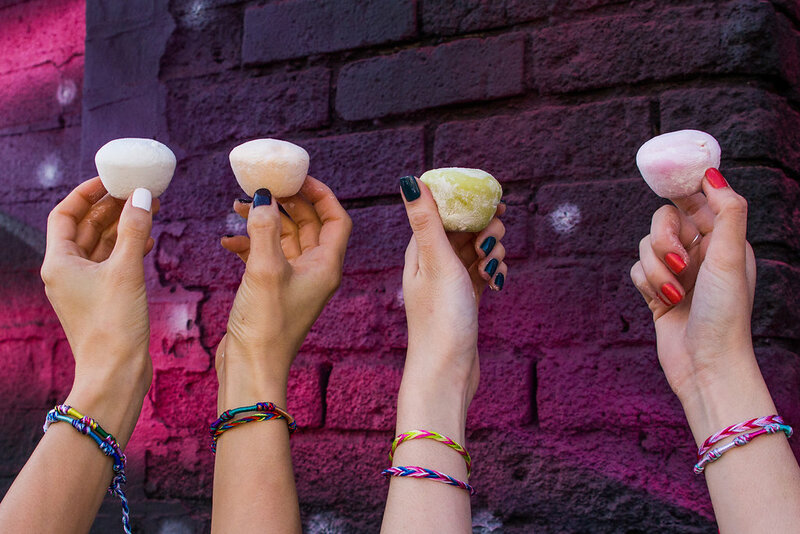 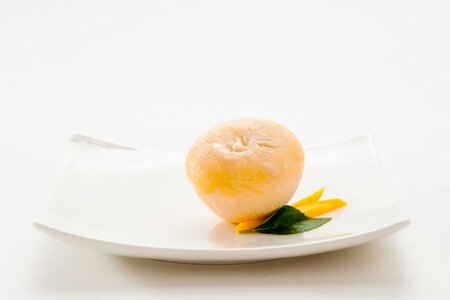 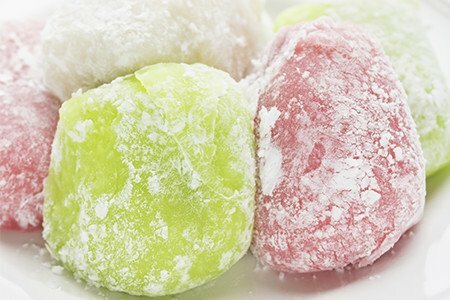 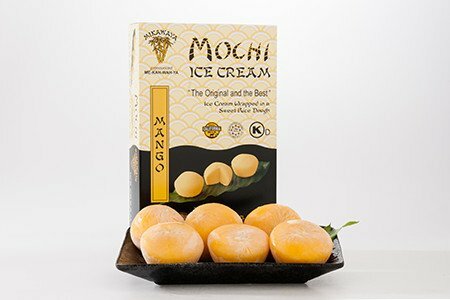 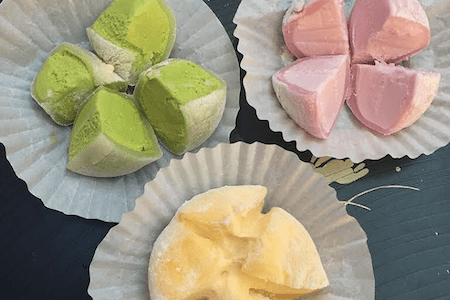 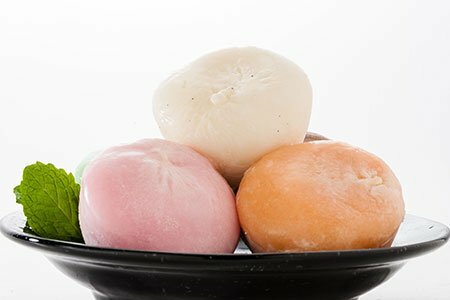 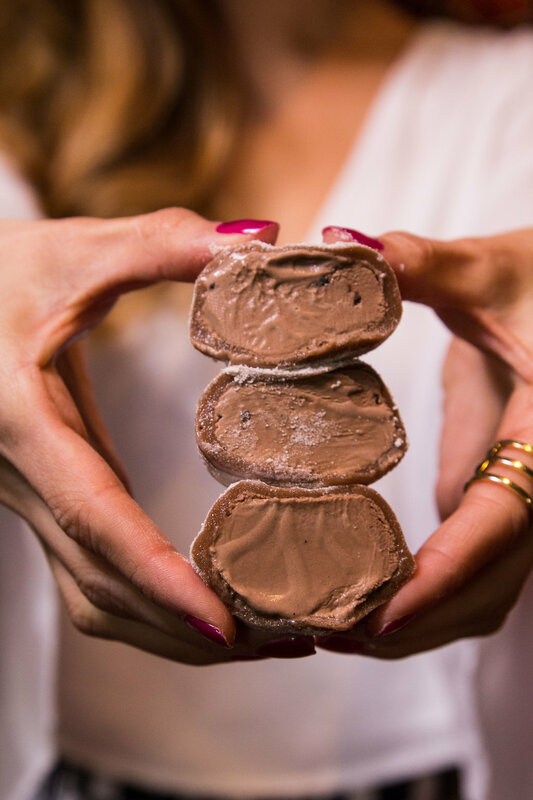 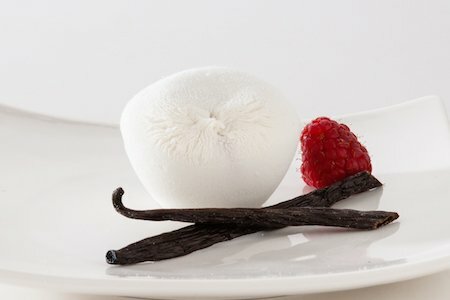 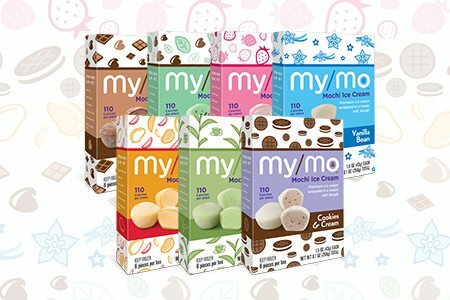 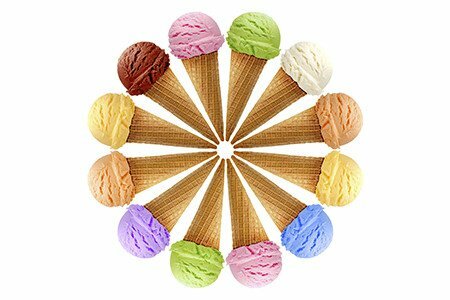 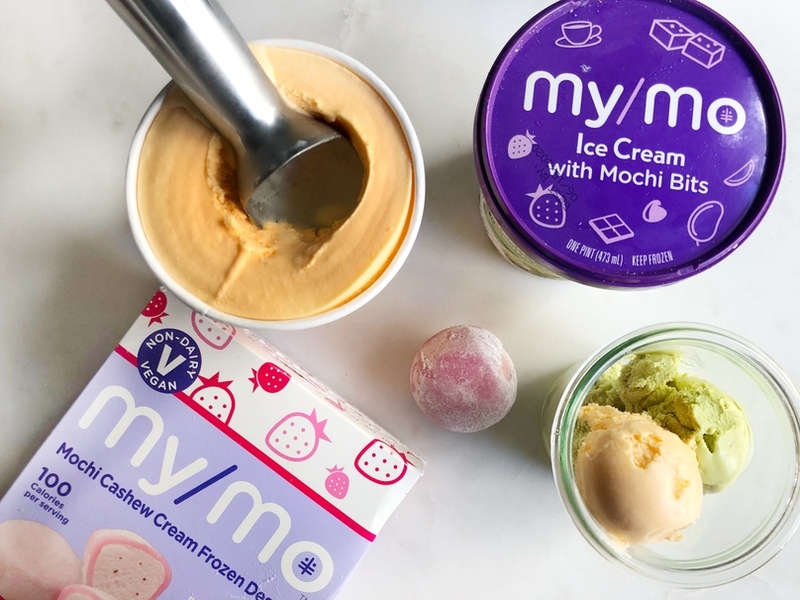 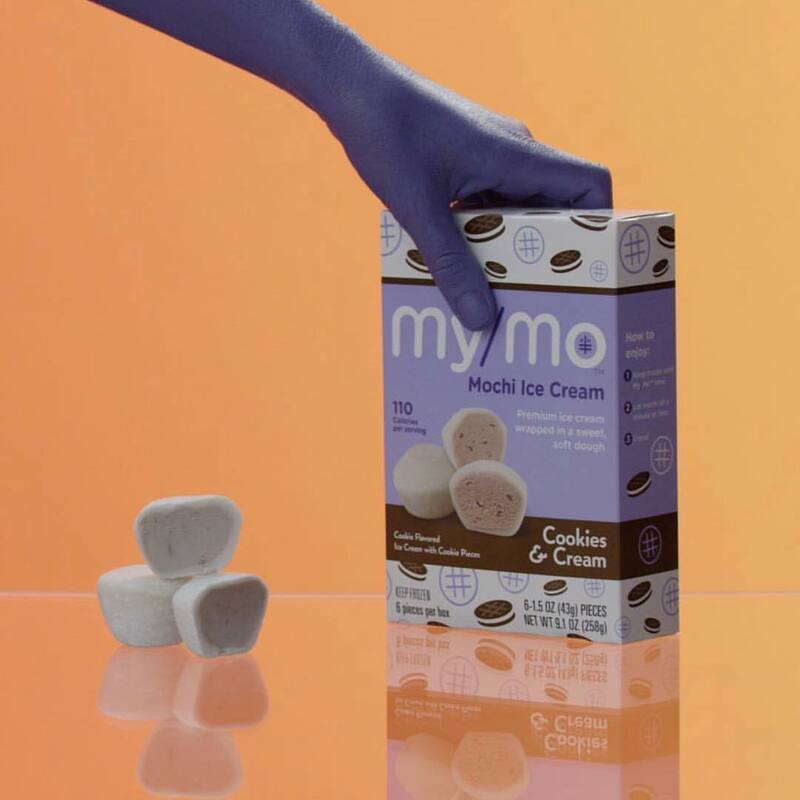 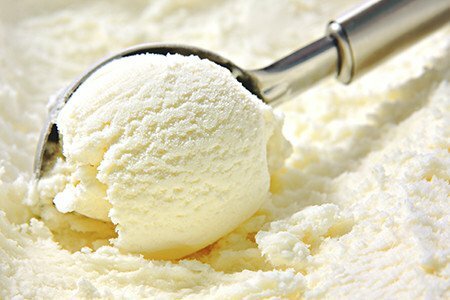 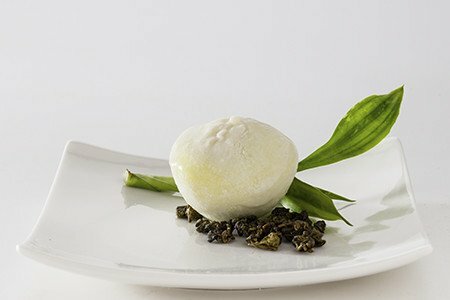 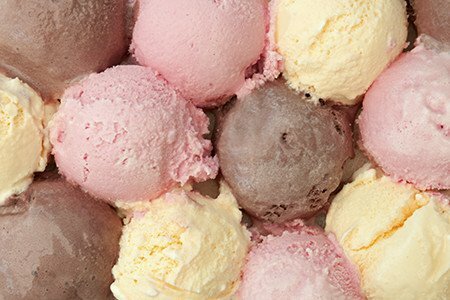 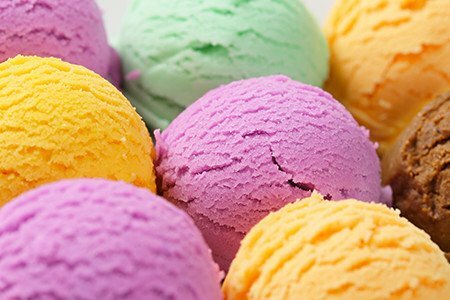 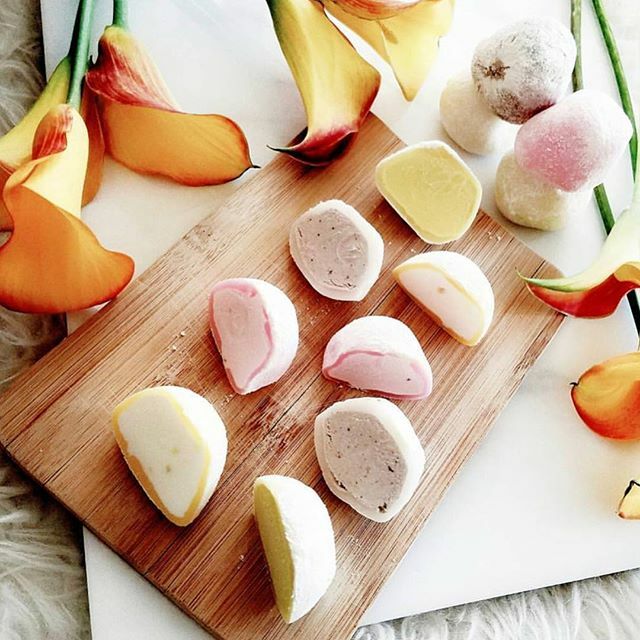 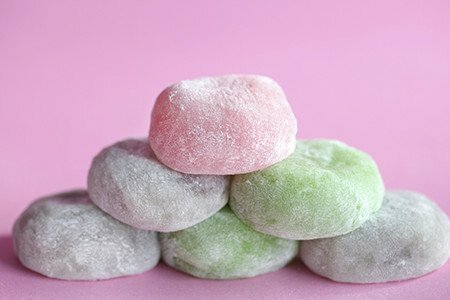 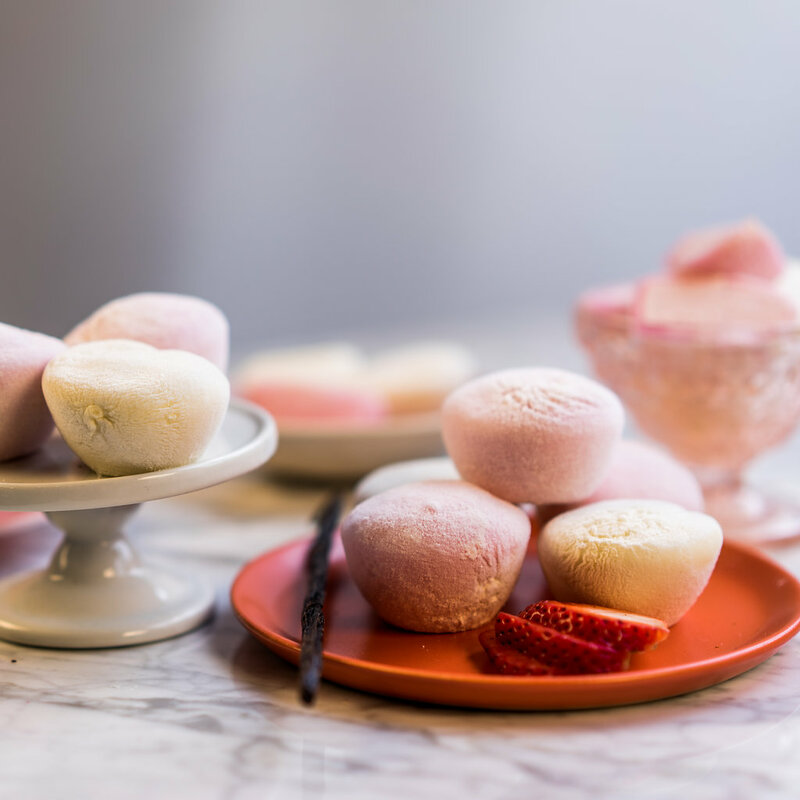 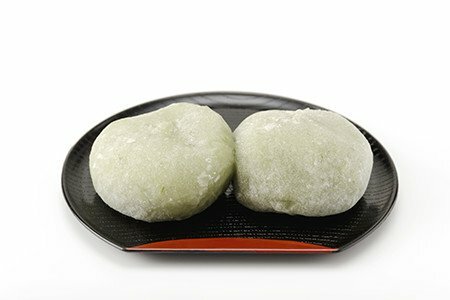 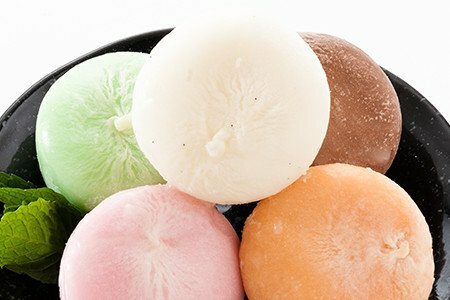 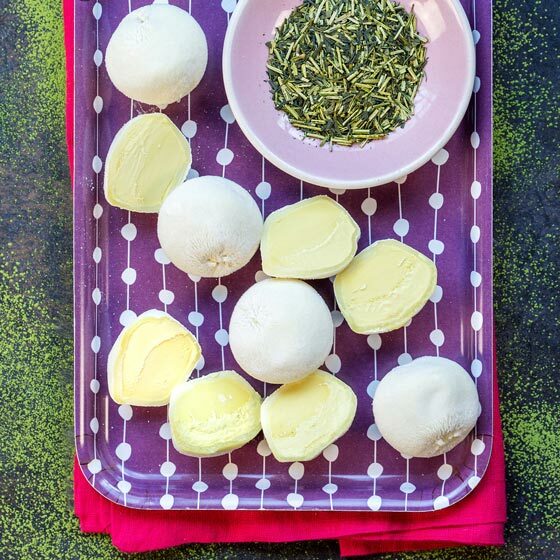 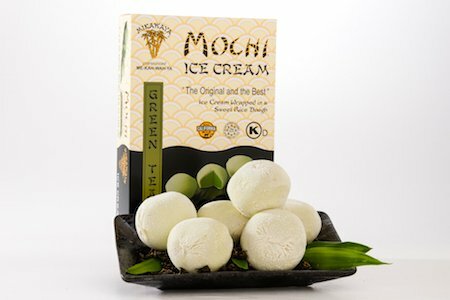 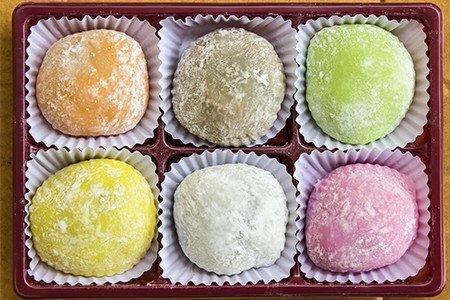 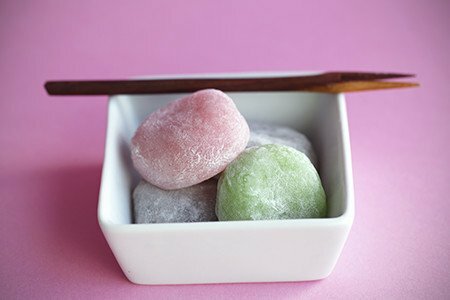 What better way to celebrate and stay cool this holiday than with My/Mo Mochi Ice Cream? 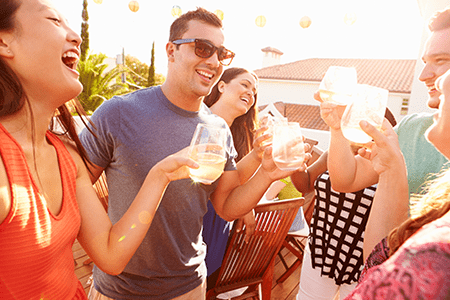 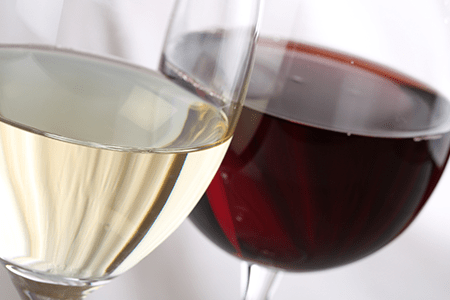 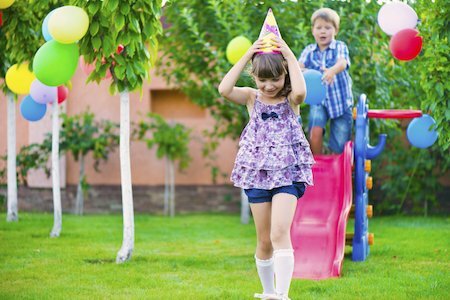 Bring it on the go – to the beach, to a BBQ, or simply enjoy at home. 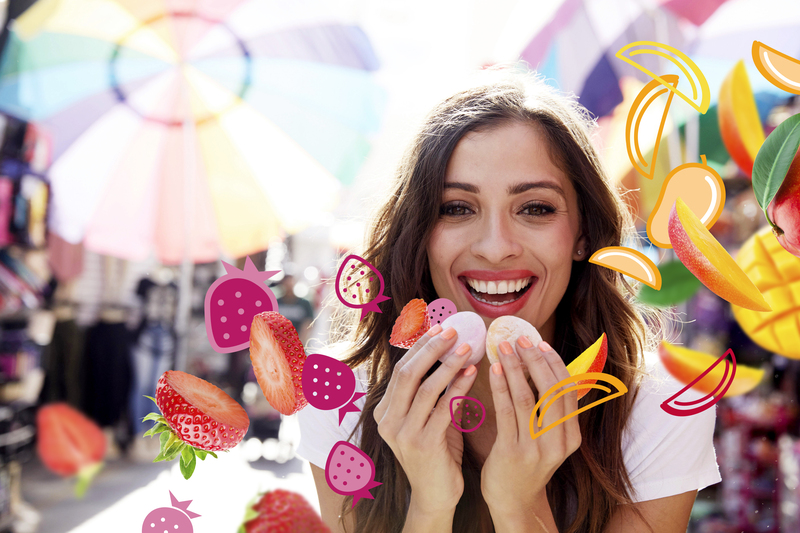 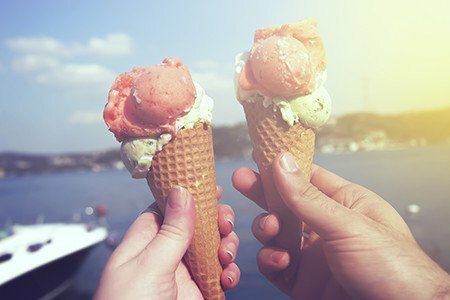 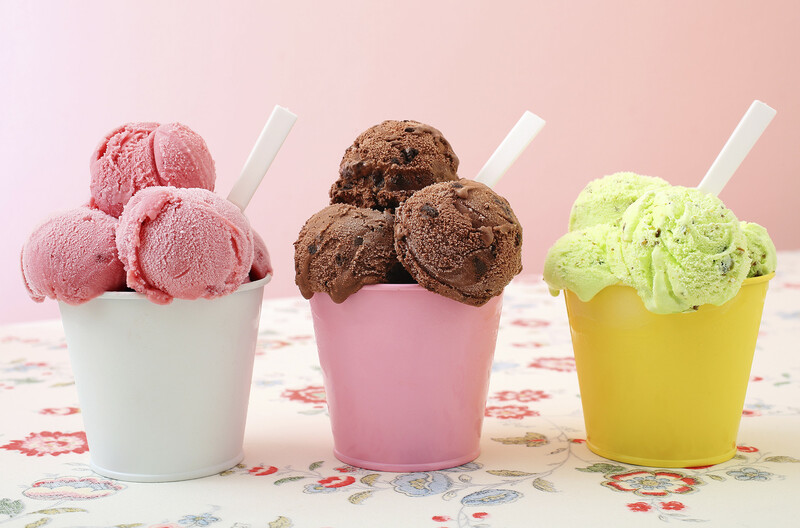 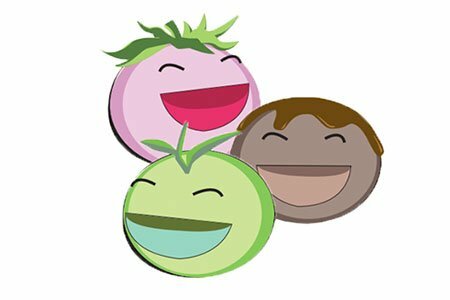 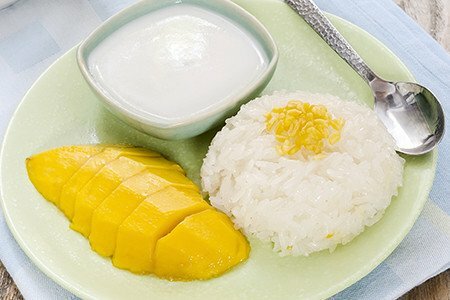 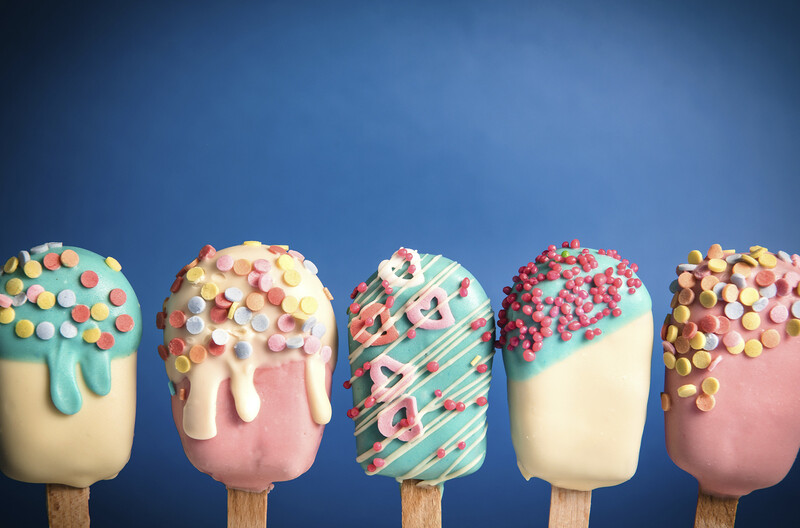 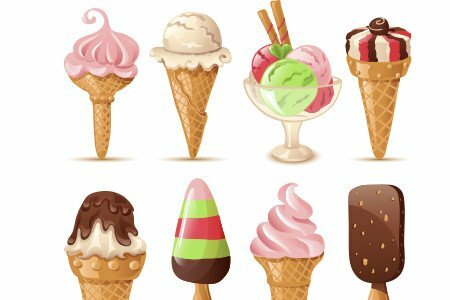 Life is sweet! 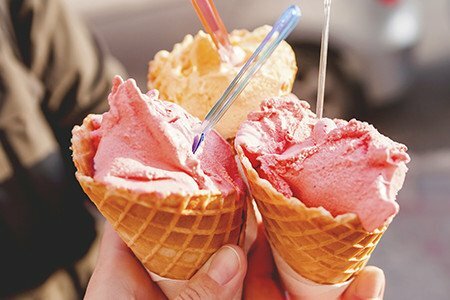 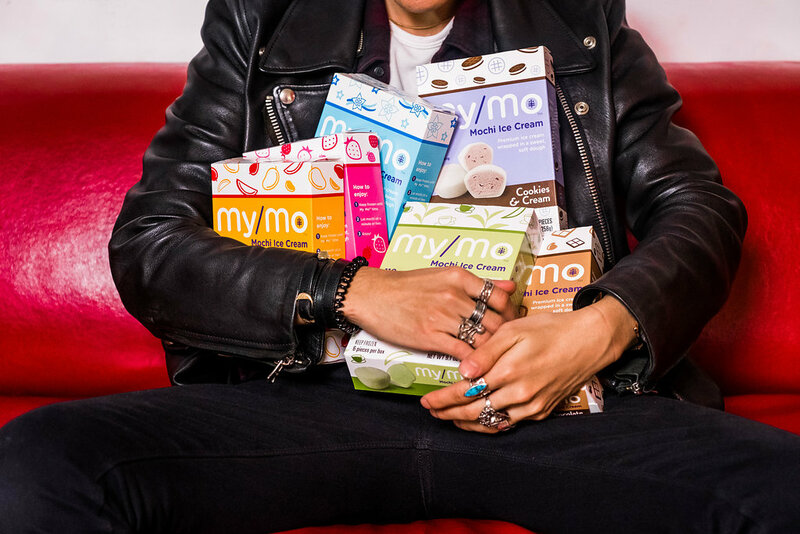 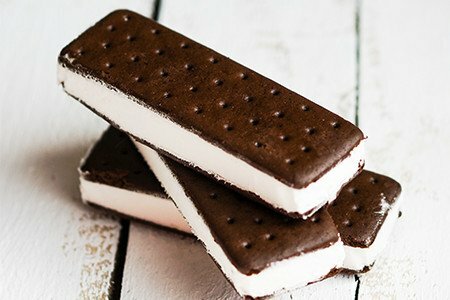 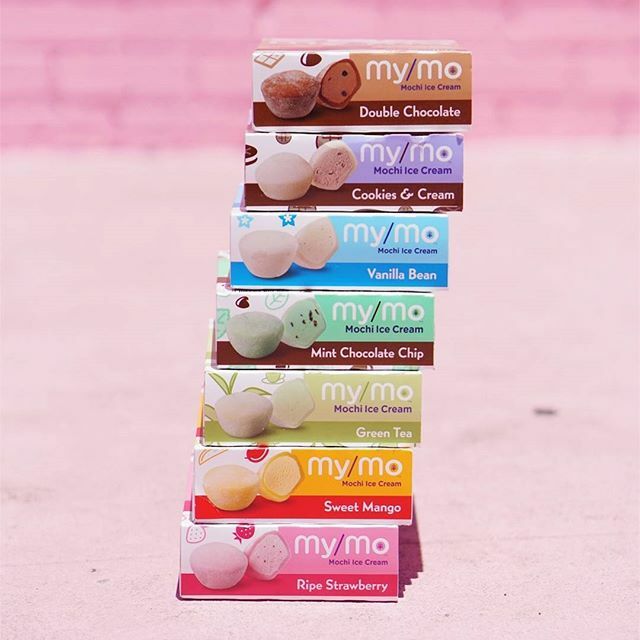 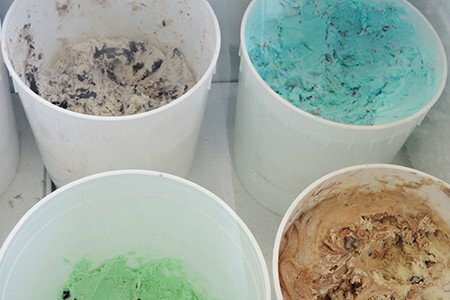 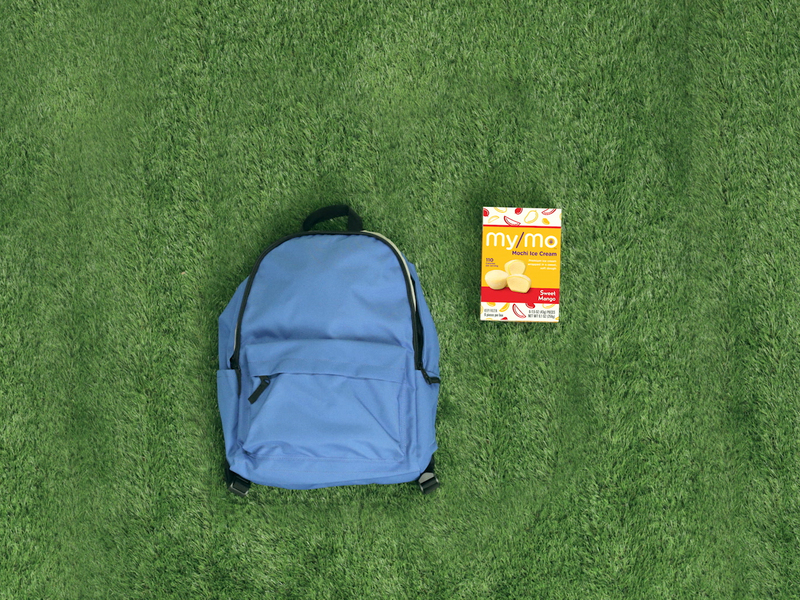 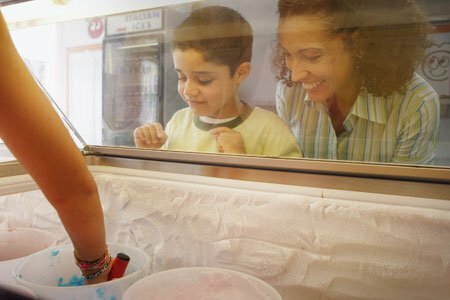 Cool Off This 4th of July with My/Mo!